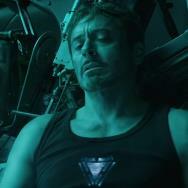 Movies.com > Movie News > Box Office Report: Weaker Start for ‘The Wolverine’ Caused by Poor Predecessors? 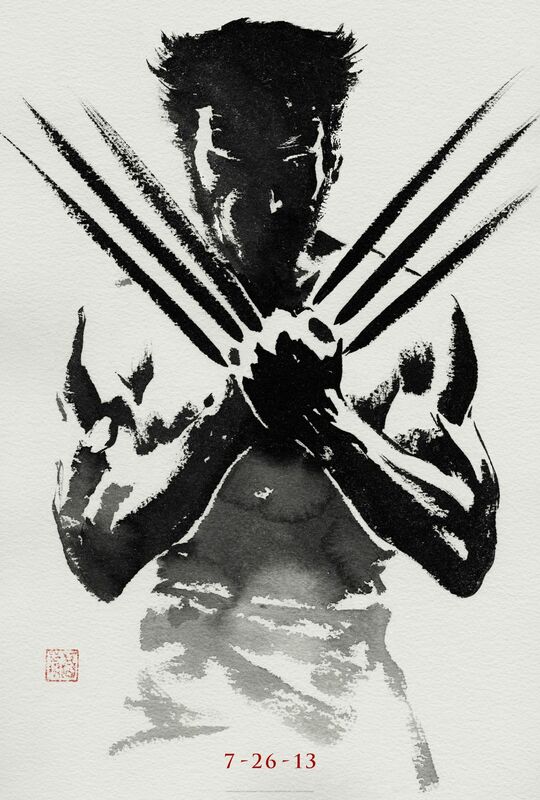 Box Office Report: Weaker Start for ‘The Wolverine’ Caused by Poor Predecessors? If you look throughout box office history, a pattern begins to emerge in audiences' responses to a particular star’s choices or how they feel moving forward on a particular franchise. Moviegoers may show up in droves for an event picture often anchored by their favorite actor, but their appreciation for that film is not reflected in its box office. It’s reflected in the next film. Do you think The Hangover Part II’s $254 million is indicative of people’s love for it or for the original? How about the fact that Part III only grossed $112 million here in the U.S.? Yeah, that’s more like it. It is disappointing when it happens to a film of quality, though, whose biggest sin is its association with a bad film. 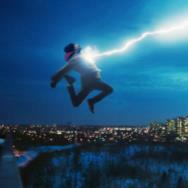 X-Men: First Class reboots the series in 2011. 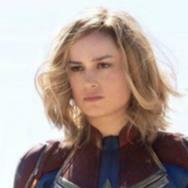 It gets the best percentage of reviews at Rotten Tomatoes at 88% (vs. X2’s 87%) yet it gets the weakest opening since the original with $55.1 million and only grosses $146.4 million. Neither First Class nor Ratner’s film (despite being the highest grosser) turned in theatrical profits for Fox given budgets of $160 and $210 million, respectively. The Wolverine’s $120 cost is the lowest since, funny enough, Singer left the series and went on to direct the epically expensive bombs Superman Returns and Jack the Giant Slayer. No wonder he’s returning to the series next year with Days of Future Past, which with its mix of the original and First Class casts could become the biggest film of the lot. Meanwhile, The Wolverine’s U.S. grosses may challenge First Class for the lowest to date, but it should still turn a profit for Fox and give the studio an excuse to keep it going. Producing quality like First Class and The Wolverine can get people reinvigorated for it too. Despicable Me 2, in its fourth week of release, remained in the top three and has become the second $300 million-grossing film domestically of 2013. 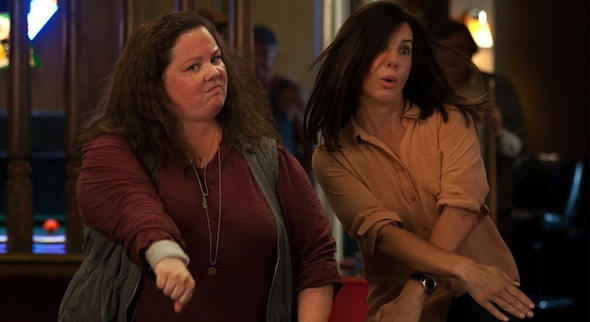 Sandra Bullock and Melissa McCarthy continue to draw an audience as The Heat crosses the $141 million mark. It won’t quite make it to Bridesmaids’ $169 million, but that is still an impressive number for Paul Feig and the ladies. And, in sadder news, Adam Sandler’s Grown Ups 2 has crossed the $100 million mark, making him eight for eight for his summer-release PG-13 comedies. 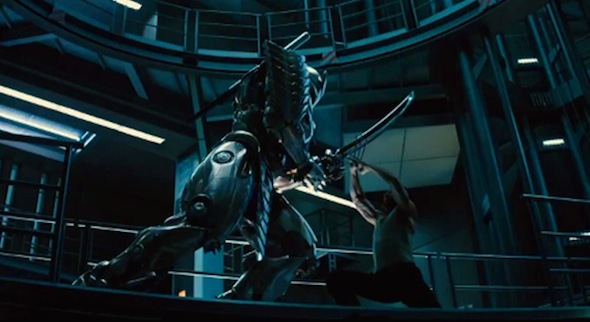 Pacific Rim fans continue to hold out unlikely hope for a $100 million run here in the States. At $84 million, it has officially passed Blade 2 as Guillermo del Toro's biggest stateside grosser. Its $140 million overseas has the expensive blockbuster wannabe at $224 million and still about $250 million shy of breaking even. The time may have come to label it one of the year’s big bombs. As far as last week’s openers go, James Wan’s The Conjuring kept pace with a healthy second-place finish. Now up over $85 million, it is breaking the usual mold of horror dropping significantly after the genre fans get a taste and will pass $100 million with ease this upcoming week. Turbo remains an “eh” release for Fox and Dreamworks. Its hold was decent, but with The Smurfs 2 and Planes coming up, family interest should wane pretty quickly as the studios hope it can muster up another $230 million overseas to make up its investment. RED 2, thankfully, is looking like the dog that it is, possibly limping towards $50 million in the states, just a little more than half what the original did. Even stinkier is Universal’s R.I.P.D., which is going to crawl its way to over just a little north of $30 million in North America. Look for them to be announcing a nine-digit loss on that sometime soon as it is truly one of the biggest bombs of both the summer and the year. In limited release, the Weinsteins have successfully managed to get further attention for Fruitvale Station thanks to the Zimmerman verdict. The Sundance favorite expanded to over 1,000 screens this week and snuck into the top 10 where Fox Searchlight was hoping to find a spot this week with The Way Way Back and its expansion to 650 screens. The Nat Faxon/Jim Rash film garnered $3.3 million compared to Fruitvale’s $4.6. Their respective totals are $8.9 million and $6.3. More than can be said for The To Do List which got a paltry 591 theater start and a very weak $1.5 million opening. But with a $1.5 million production budget, nobody at CBS Films is going to lose much sleep over it. Though one has to wonder what prevented them from booking at least 1,500 screens from the get-go and putting that film into profit right away.